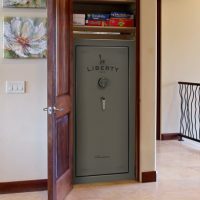 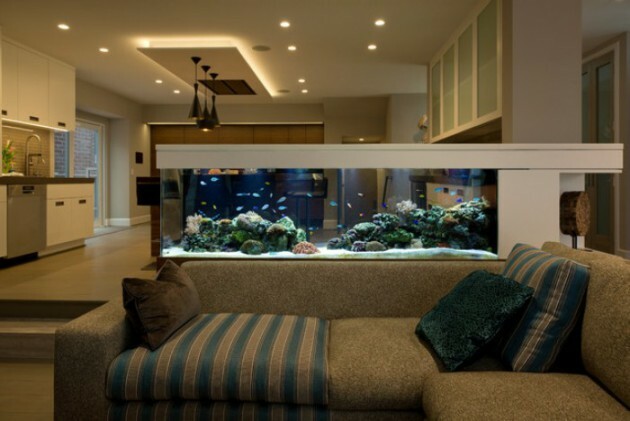 One of the best ways to have a piece of the nature in your home is to install a fish tank. 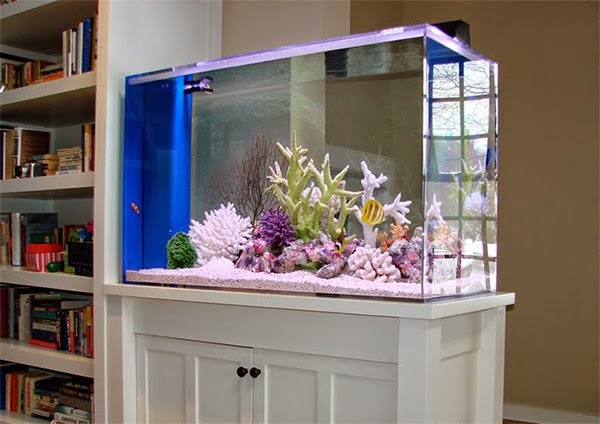 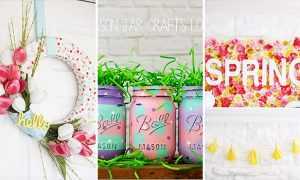 A variety of colorful, cheerful fishes who are moving briskly in front of you every time will cheer up and relax at the same time, helping you forget your everyday problems for a while. 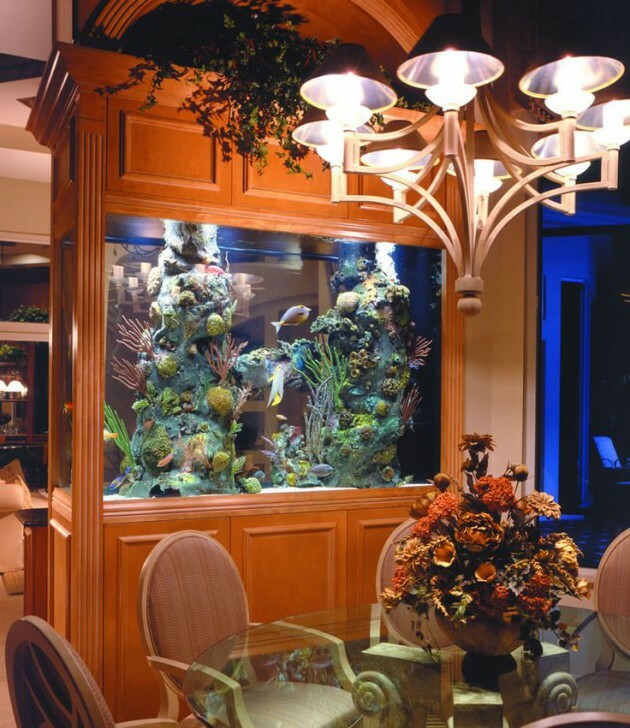 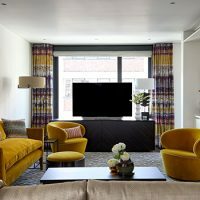 When designing an aquarium you will see multitude of exotic kinds which differ not only in terms of the needs to be provided, but also in form and dimensions. 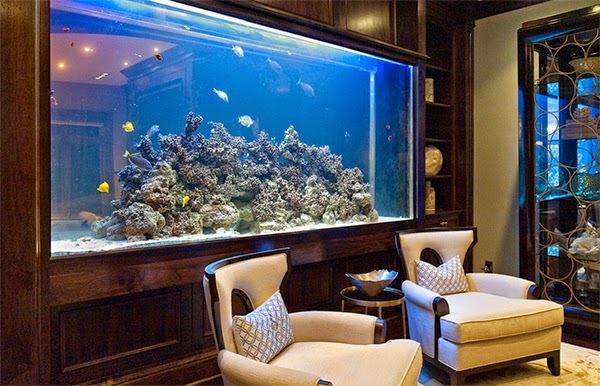 There is nothing as appealing as when you have your own view of the ocean with fish that swim around in the aquarium. 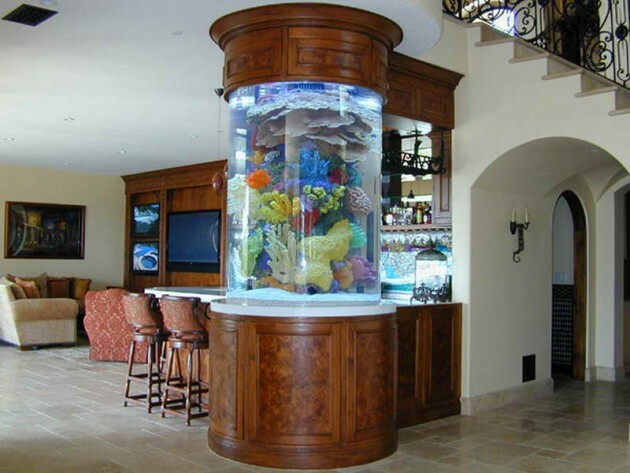 You can choose some aquariums made of your choice, when in the space that you have chosen does not fit already made a standard size aquarium. 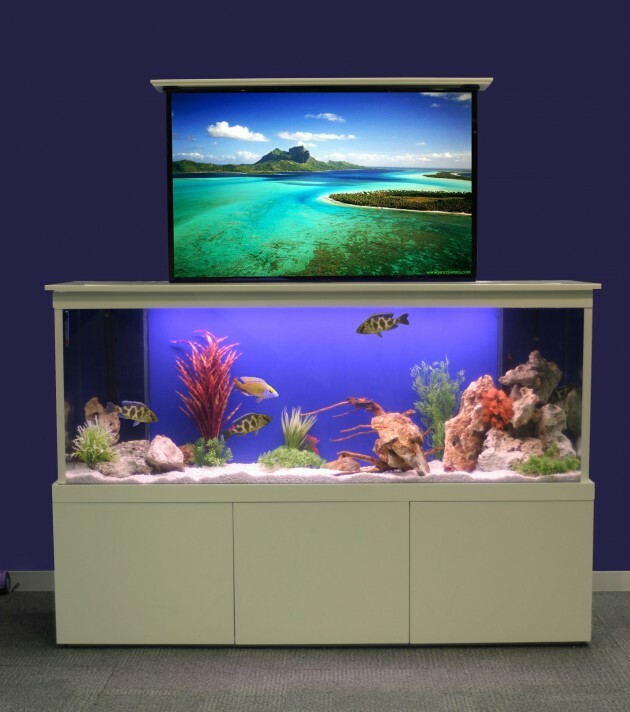 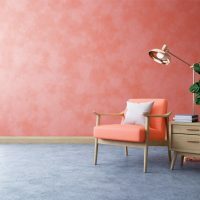 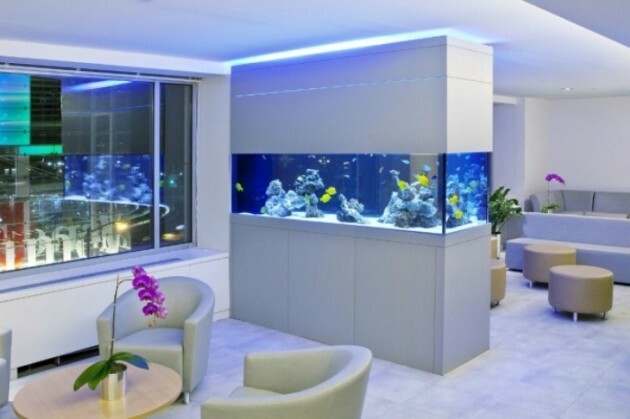 Aquarium, whether it is in the office or your home, can be a very relaxing and enchanting and can be pointed out as a beautiful decoration in your room. 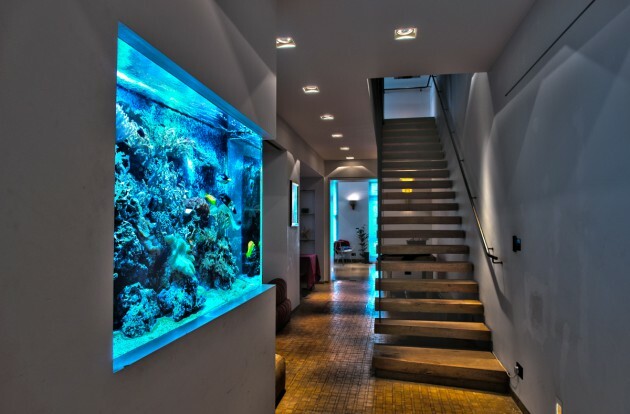 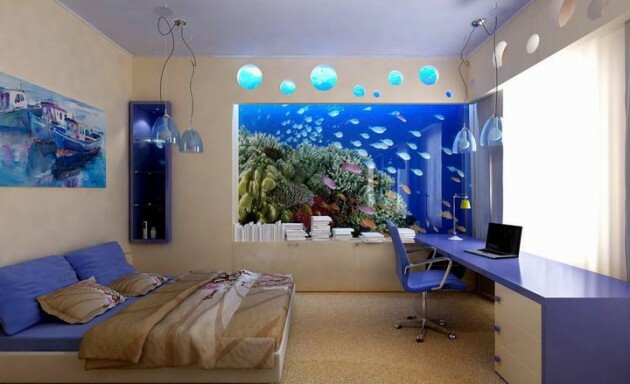 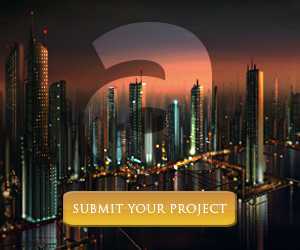 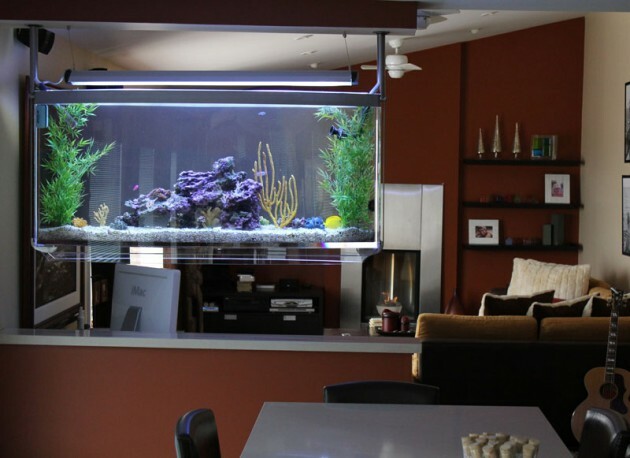 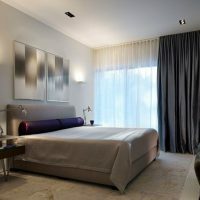 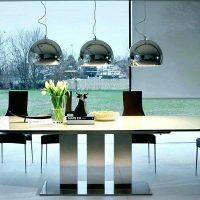 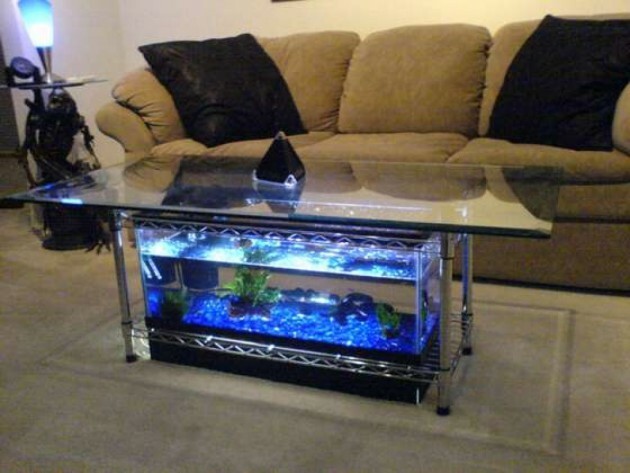 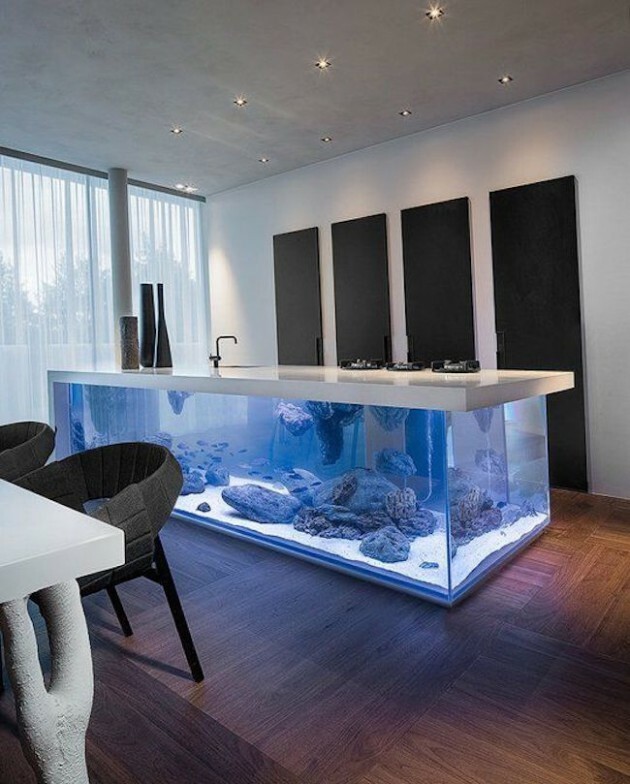 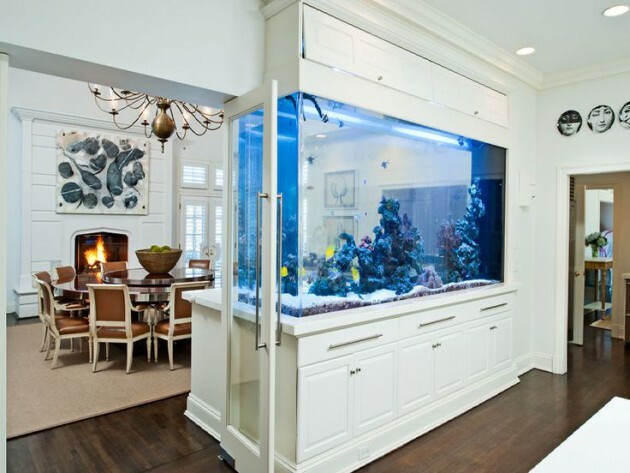 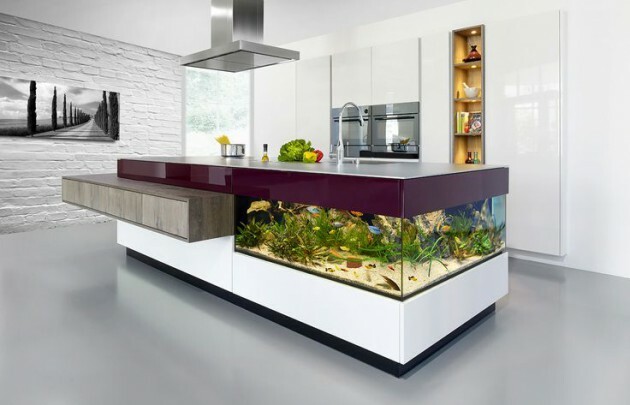 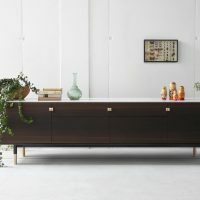 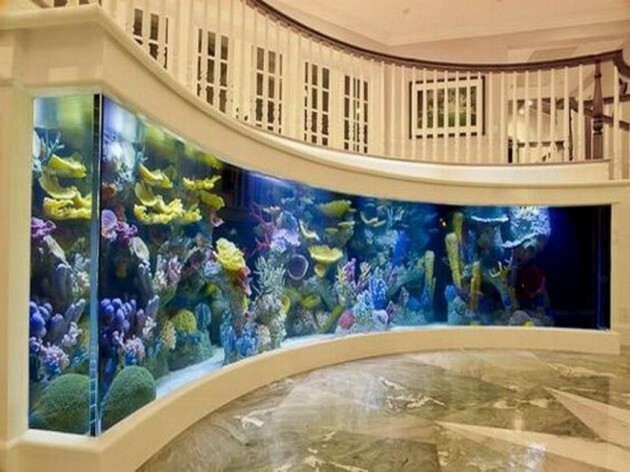 Check out below, and see some interesting ways of decorating your room with beautiful aquariums.